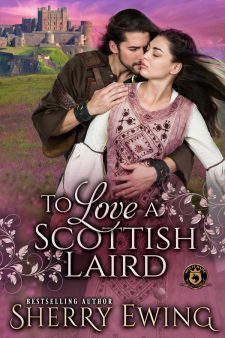 If you’ve ever wondered about the parents of Amiria of Clan MacLaren from If My Heart Could See You, then wait no more. 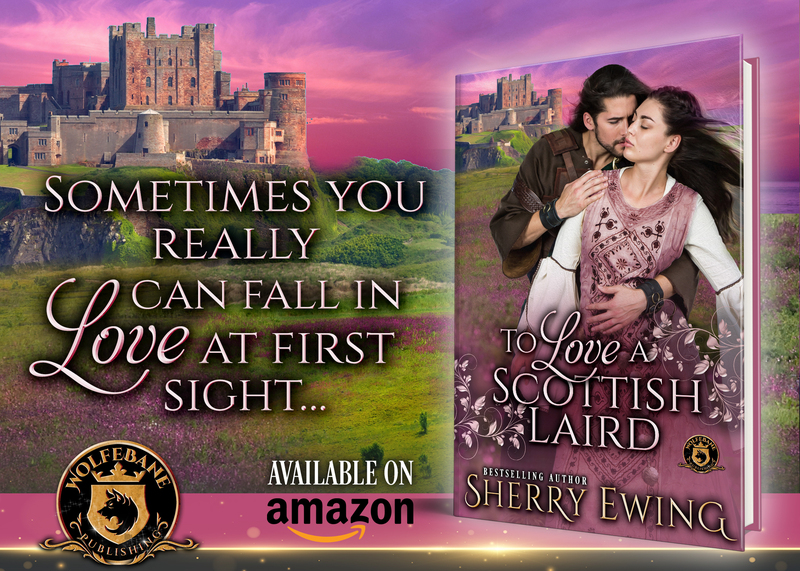 Two noble houses have united with this medieval novella featuring Lady Catherine de Wolfe (part of Kathryn Le Veque’s World of de Wolfe Pack) and Laird Douglas of Clan MacLaren and Berwyck Castle! “You can let go of me now,” she said softly, not wanting to appear ungrateful for his help. His arms dropped to his sides, and she swore she felt a loss she had never experienced before. Catherine raised her chin. “Aye. You have perchance heard of us?” she asked. Although proud of her heritage, ’twas sometimes an inconvenience when it came to men, their ambitions, and her dowry. Dowry? When had Lord Douglas become a possibility for her husband?